Looking For Lawn Mowing ? 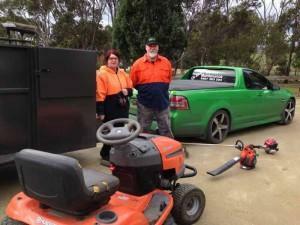 We service Geelong and the areas within providing a service that involves lawn mowing and general garden maintenance. Please call us for a quote that will cost nothing. We concentrate on a friendly service that will put a smile on your face.